Joshua is a true inspiration to say the least. At 19 years old he weighed 146kgs! He was playing Rugby Union at the time and actually got dropped for being too unfit. It was at that time he decided to turn his life around through hitting the gym and changing his eating habits. Once he started to see the results he was hooked. He credits his Dad for introducing him to weight training as ever since he could remember his Dad was watching pumping iron and throwing double bicep poses around the house. 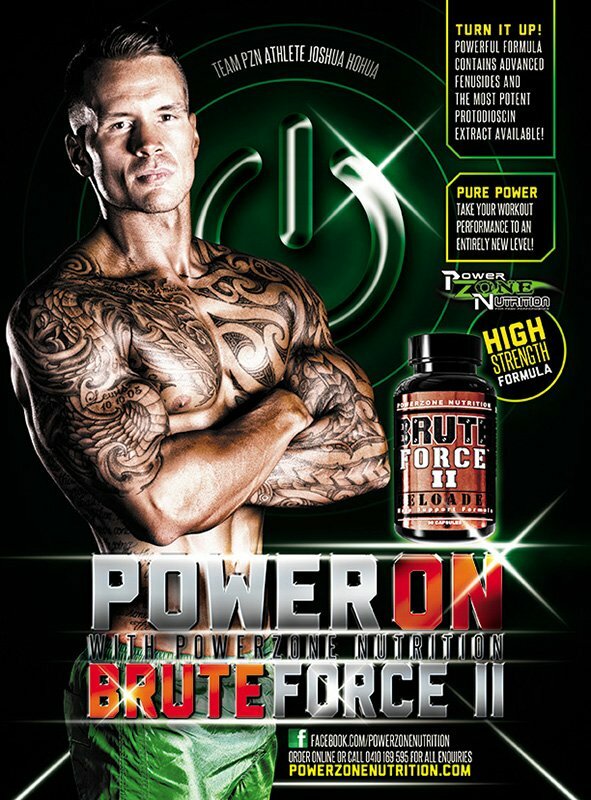 Josh decided to take all of his hard work to the competitive stage in Fitness Modeling events. 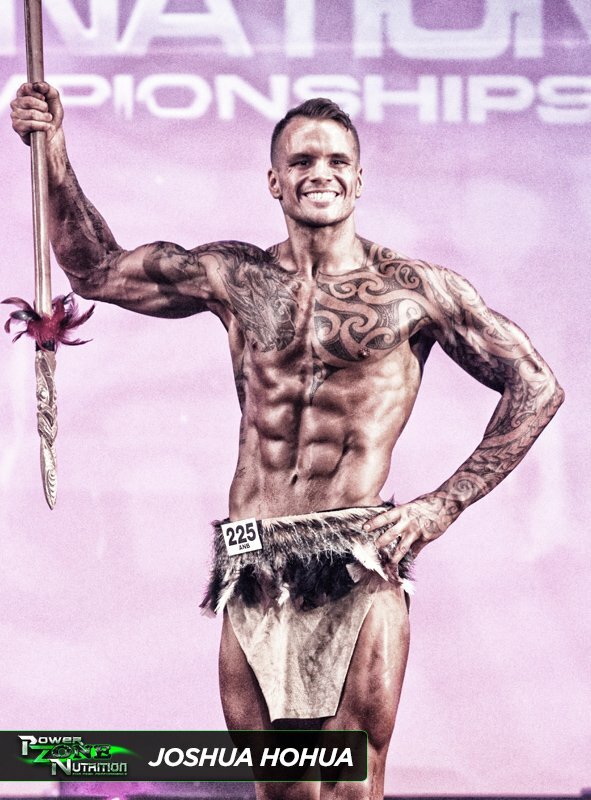 His latest victory being the 2014 Fitness Model Class at the ANB Asia Pacific International. 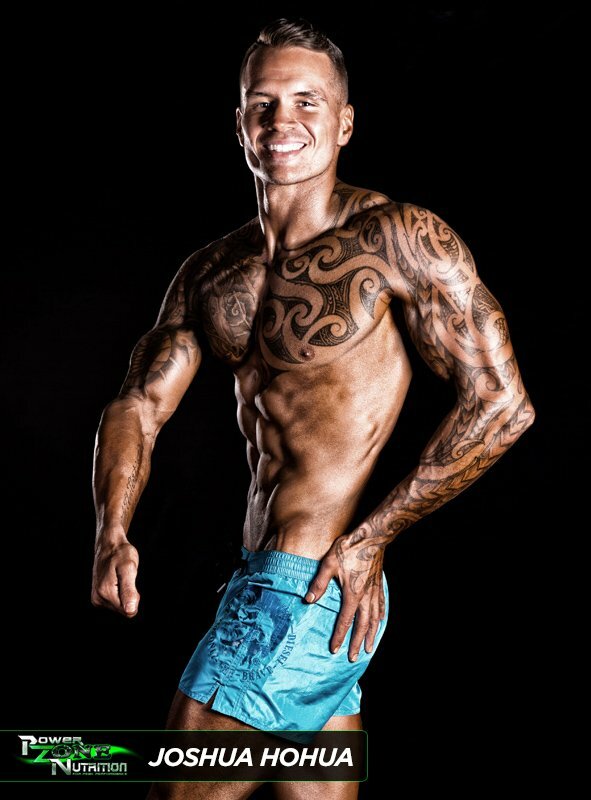 He operates a successful Personal Training business on the Gold Coast called Elite Physiques Australia (EPA) with the main focus of helping those that are in need to transform not only their bodies but also their lives into something they can be proud of just as he has. He offers a number of 1on1 transformation packages whether it be online or in person and I also specializes in contest preparation for Bodybuilding, Figure, Fitness, Bikini and Physique Competitors. 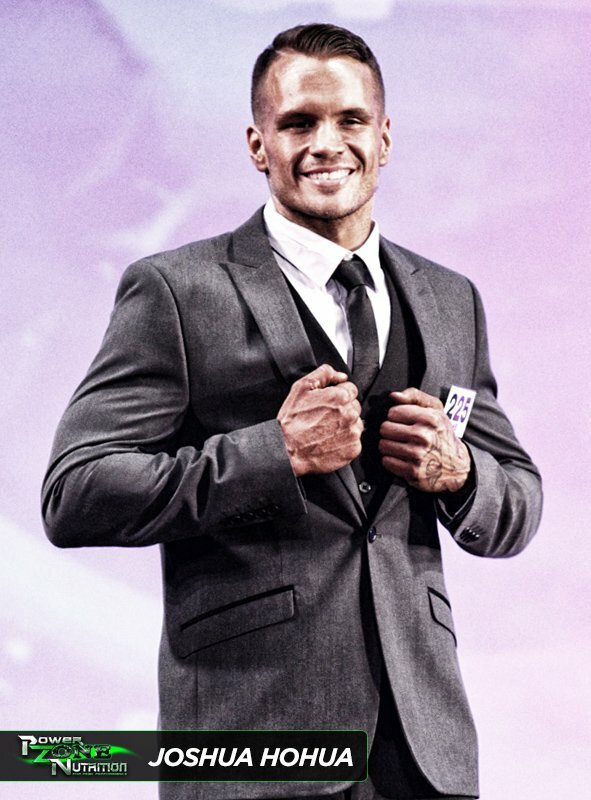 After his success at the 2014 Asia Pacific he was selected to join Natural Bodz Team Vegas where he will compete against some of the best Fitness Models in the world on the Fitness America Stage.